If knowledge is the key, where is the information? 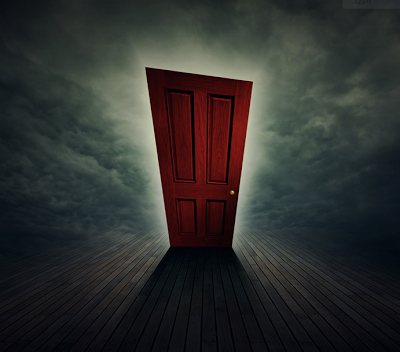 And how does one know to seek and evaluate what one finds? B.G. (Before Google), learners often had to sit in libraries to work together on projects. Today projects can be carried out across continents, with students collaborating and making decisions either in real-time or asynchronously. Learners will often turn to Google and Wikipedia as sources of information, but what if there were other sources which could also provide information? 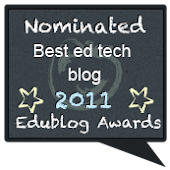 On the left hand side of this blog, you can see a list of alternative search engines which learners may use. 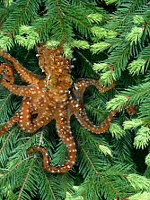 Today I'd like to suggest another set of search engines, some which may help you to get to what you want or need faster. Lumi claims to be a personal experience for web users by allowing them to anonymously and securely, record the pages they visit. 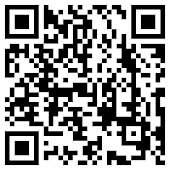 Additionally, it finds webpages which the user may be interested in. I don't particularly like the feature of having to submit one's email address, but as a search engine, it is an option to try out. Search Pants was created for young learners and now even allows learners to custom their very own search page. 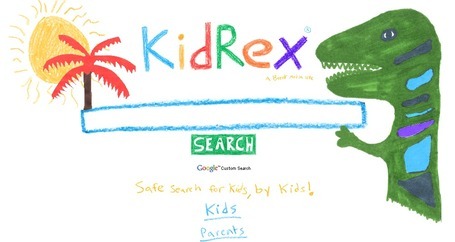 Another search engine designed for younger learners is Kid Rex with tips for parents on how to keep children safe when they are online. Icon Wanted , does exactly what it says - helps you to find the icon you want. Sweet Search is a search engine particularly aimed at students. 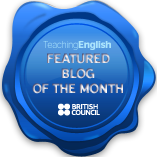 There are also other links suitable for teachers and learners, related to research skills and web page evaluation. There is also a link specifically for bibliographies as well as social studies content. 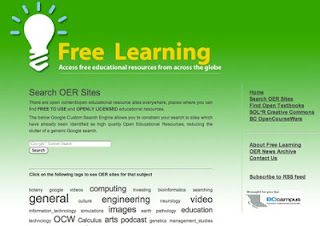 Free Learning is aimed at providing free access to educational resources around the world. You can search for learning resources, check popular and recent resources, find Open textbooks as well as search other OER sites. Researching can be a lonely experience for some learners. Search Team comes as yet another alternative for team research. You need to create an account and then invite those who you wish to collaborate with. What other search engines and web evaluations would you suggest? How to Smile - an award winning site by the American Association of School Librarians. Muitas gracias! Fico muito felize que gosta do que compartilho.